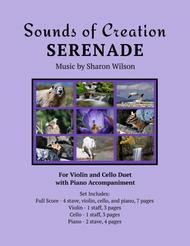 Composed by Sharon Wilson. 21st Century, Christian, Sacred. Score, Set of Parts. 18 pages. 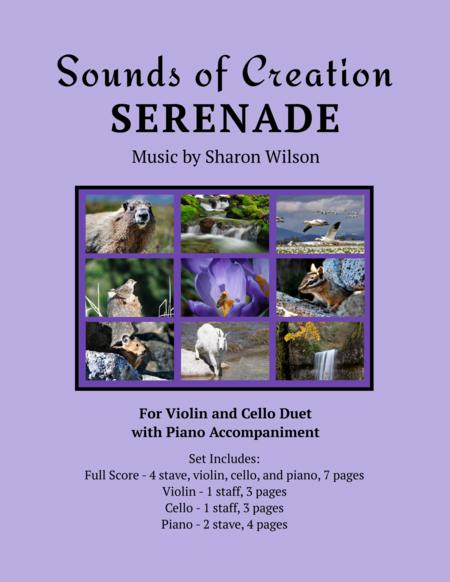 Published by Sharon Wilson (S0.52375).